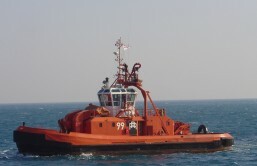 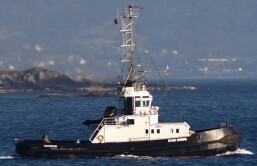 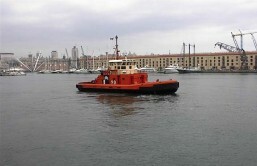 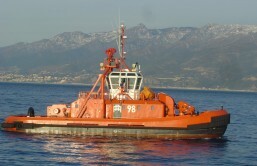 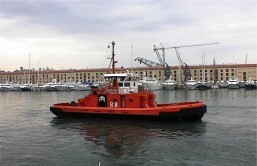 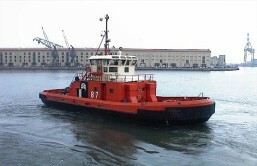 This type of tug pulls the barge, usually by means of a tether, quite often, this type of tug is used in ports to berth things like ocean liners and tankers, working in teams. 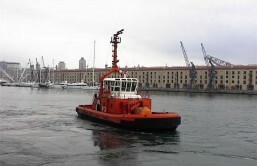 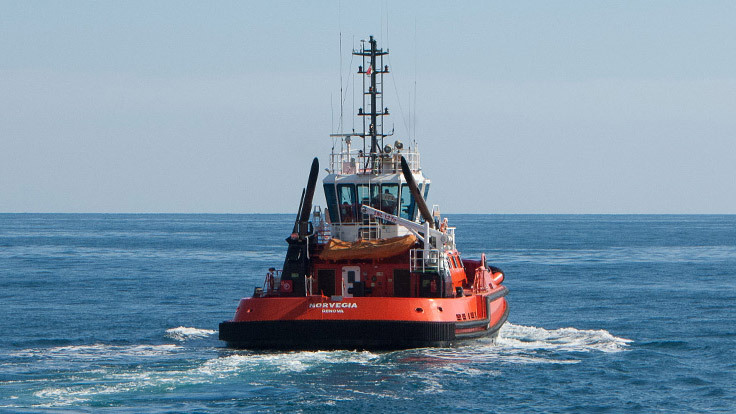 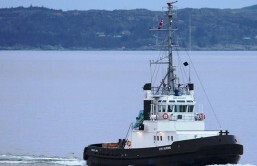 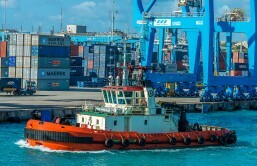 The generally accepted meaning for the term "Tractor Tug" is a tug that would supply manouvering and/or docking traction for vessels lacking that ability. 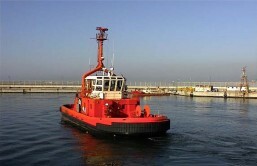 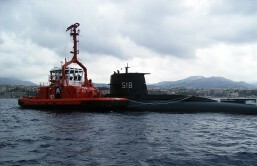 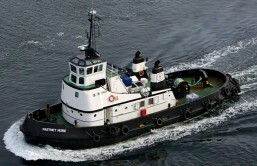 Tractor tugs with Z-drive (or azimuth thruster) propulsion systems, were especially designed for tasks such as ship docking and marine construction. 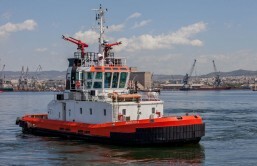 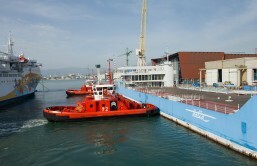 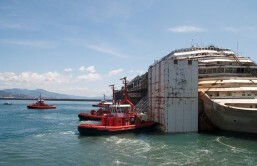 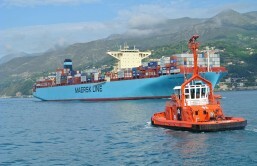 Conventional propeller/rudder configurations are more efficient for port-to-port towing.